Often times when the sun is out, all seems well with the world and it has a way of lifting your mood. For this reason, sun-filled vacations can be a good idea when you’re looking to unwind and have a good time. 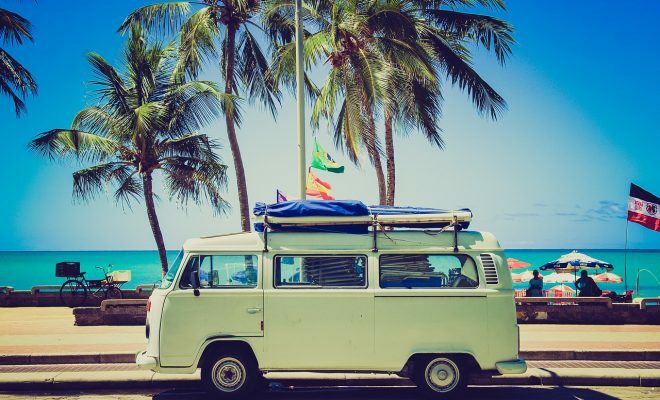 Whether it’s winter and you’re looking for a quick escape into a sun-filled city or you want to lazy around on a beach away from home, there are a number of vacation ideas you could consider. You’d first need to think about what kind of things you’d like to do in the sun such as swim with dolphins, climb to the top of a mountain, or swim in some of the most transparent of seas. Once you decide, you can then pick a sunny destination that enables you to fulfill that desire. 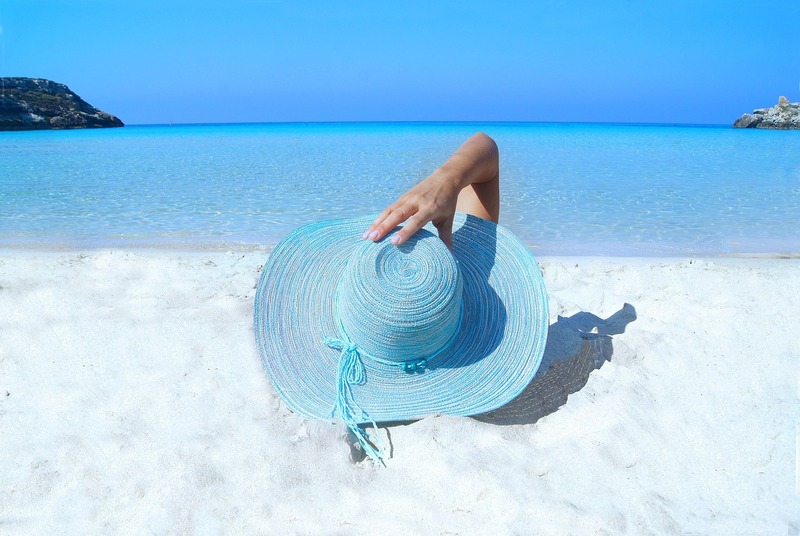 To get you started, this article is going to list three ideal vacation ideas for the sun worshiper. If you enjoy watching the sunrise at the early hours of the morning, then you should consider hiking as a vacation idea. There are so many beautiful landscapes planted in different parts of the world that you can view the sun rise or set from. Some of the best destinations for hiking around the world include the Te Araroa trail in New Zealand, Tour Du Mont Blanc in France, the Pacific Crest Trail in California, or hiking in Cape Town South Africa. If you want to enjoy sunny views, it’s important that you go during warm times and bring appropriate gear and items that you need to keep you well-hydrated. A hiking trip is an ideal vacation if you want to see breath-taking landscapes, enjoy the sun’s rays and stay active in the process. For those who have no interest in climbing the highest mountains and would rather snooze on the beach, visiting an island may be a better vacation idea. You can probably name a few popular islands off the top of your head, and perhaps you’ve already visited a few. Islands are an ideal vacation if you want to relax in the sun, get some well-needed rest and enjoy a little luxury while you’re at it. Some of the best islands to consider are Santorini, Bora Bora, Capri, Majorca, and Maui. If you do decide to go to an island such as Maui for vacation, you should spend time trying to find the best beach vacation rentals in Maui, so that you can vacation in style. While some prefer mountains and others prefer beaches, there is still a fraction of people whose idea of fun is swimming beneath the deep blue sea. In the instance that you happen to fall into that category, snorkeling may be the ideal vacation for you. Not only do you get to see the beauty that lives in the ocean, but you can also enjoy the sunshine when you come back afloat. 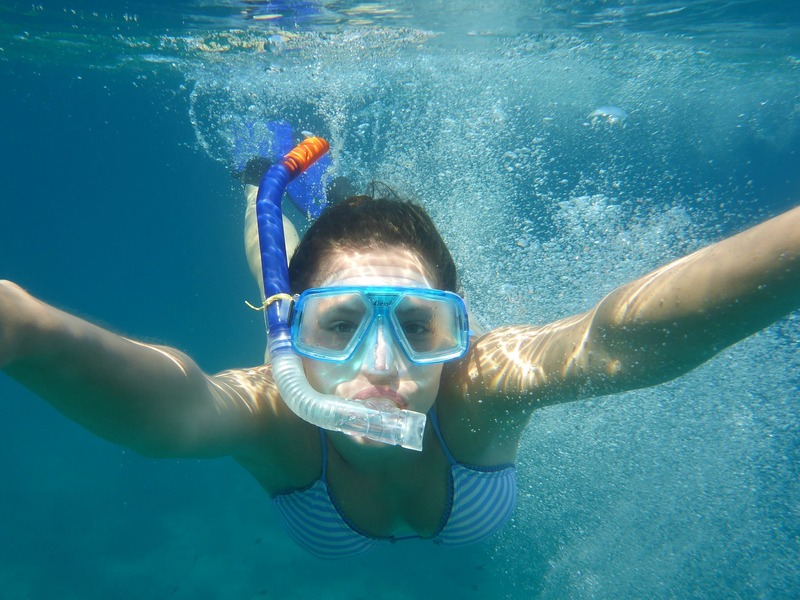 If you’re wondering where some of the best snorkeling destinations in the world are, you should think along the lines of the Galapagos Islands in Ecuador, the Philippines, Silver Bank in the Dominican Republic, or Isla Holbox in Mexico. There is nothing like some good old fun in the sun to remind you of the many things there are to enjoy in life. 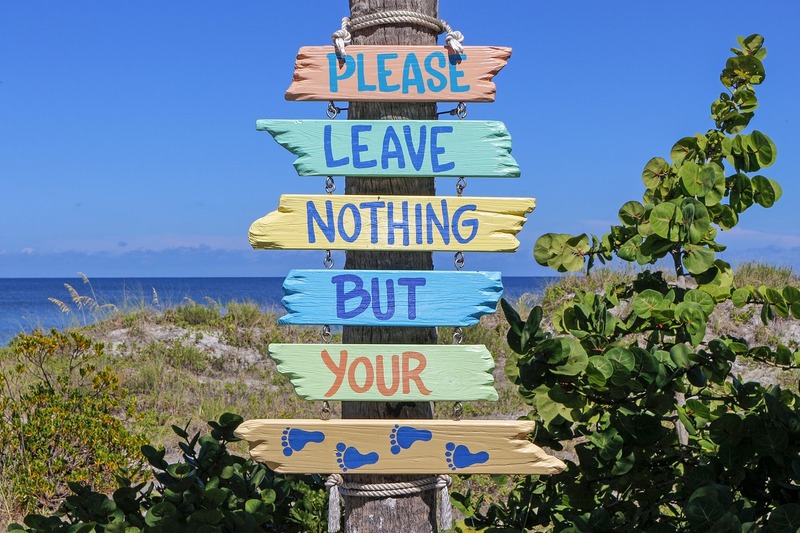 Seeing as finding a work-life balance is so important, you should always look for time out to enjoy a vacation, even if it isn’t so far away from home. Doing so could make life a lot more exciting as well as broaden your horizons.